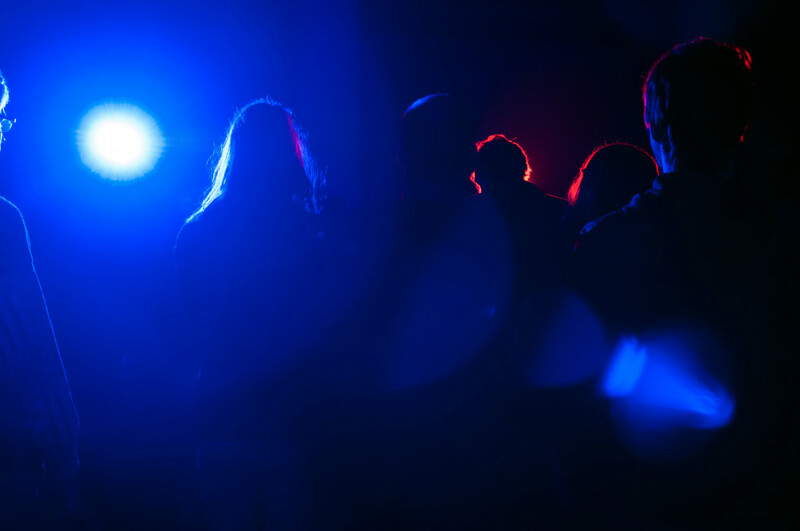 iii presents Doron Sadja’s “We Are Never Ever Ever Getting Back Together”, a kinetic sound and light installation investigating the deconstruction and reconstruction of white noise and white light. White noise is what the human ear hears in the presence of all wavelengths of the audible spectrum. Within a segment of white noise you have all the materials for every song ever written, and every song that will ever be written. Similarly, white light is what the human eye sees in the presence of all wavelengths of the visible spectrum. 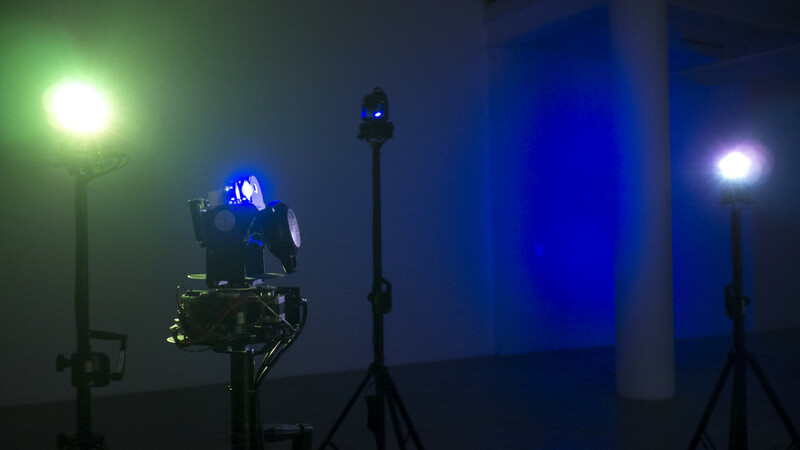 Like a prism divides white light into the complete visible color spectrum,“We Are Never Ever Ever Getting Back Together” explores the idea of a sonic prism. The senses of the perceiver become the point in space in which all the different frequencies combine to create a field of infinite possibilities. Doron has published music on 12k, ATAK, and Shinkoyo records, and has performed/exhibited at PS1 MoMa, Miami MOCA, D’amelio Terras Gallery, Cleveland Museum of Art, STEIM, EMS Stockholm, STUK, CBK Amsterdam, Issue Project Room, and Roulette amongst others. Sadja co-founded Shinkoyo Records and the West Nile performing arts venue in Brooklyn (RIP), and has curated various new music/sound festivals around NYC, including the multichannel SOUNDCORRIDORS Festival, Easy Not Easy, John Cage Musicircus, and more. “We Are Never Ever Ever Getting Back Together” has been commissioned to Doron Sadja by iii in partnership with Tetem as part of iii’s guest residency program which is organised with DCR guest studios and financed by the Creative Industries Fund NL and Stroom Den Haag.